Disclaimer: This is a compensated post. 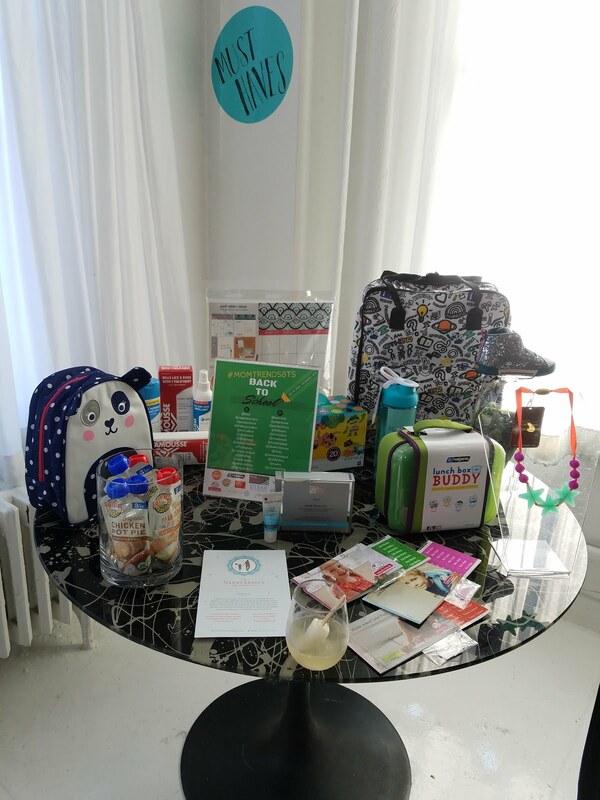 I was invited to attend this Momtrends event. All words and opinions expressed are 100% my own. Before I get started, yes I know it's practically still the beginning of Summer vacation and none of us want to think about going back to school yet, but the reality is that the days go by way too fast and it's better to be prepared and beat those long lines and our kids grumpy faces when they get stuck with school supplies that is left over and not what they really wanted. School supplies is another way of them to show their personality and I remember going back to school was always my favorite time. I loved going shopping for my back to school clothes and supplies. 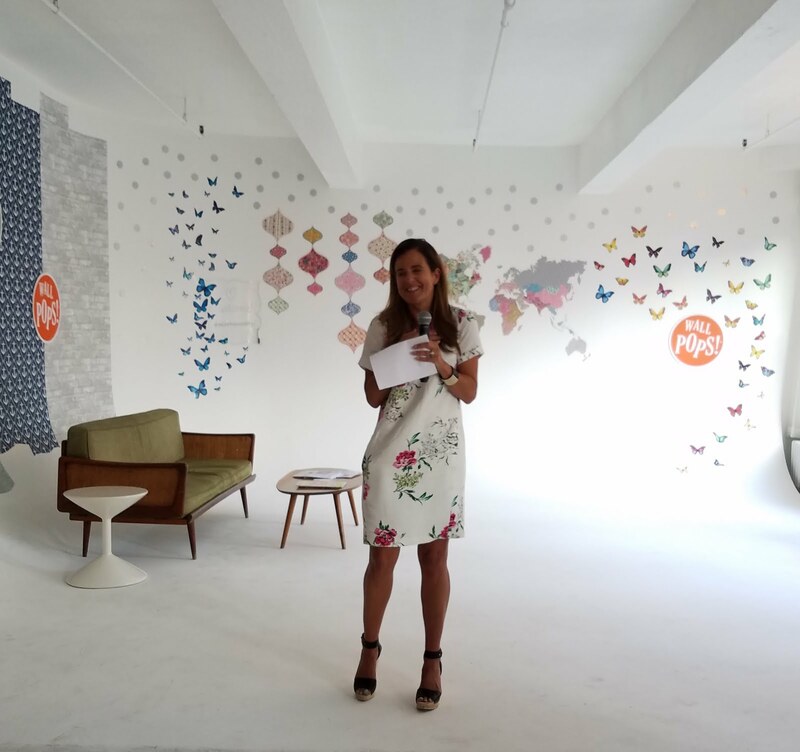 This year I was excited to be able to attend Momtrends 7th Annual Back To School Bash, which would showcase some of the coolest brands for this upcoming school year 2016-2017. 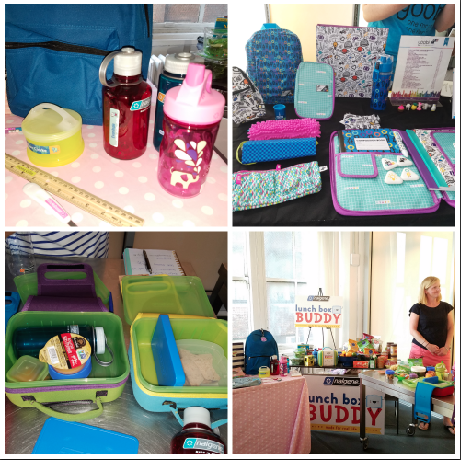 There was a great variety of supplies ranging from shoes to cool lunch boxes, there were even some cute mommy items. Yes, us moms also need to look good at drop off for the first day of school. Every child needs a cool pair of shoes for the first day of school. That's one of the items Miguel always gets the most excited about. I've seen a few ads for Keen shoes in the street but nothing beats being able to see them in person. 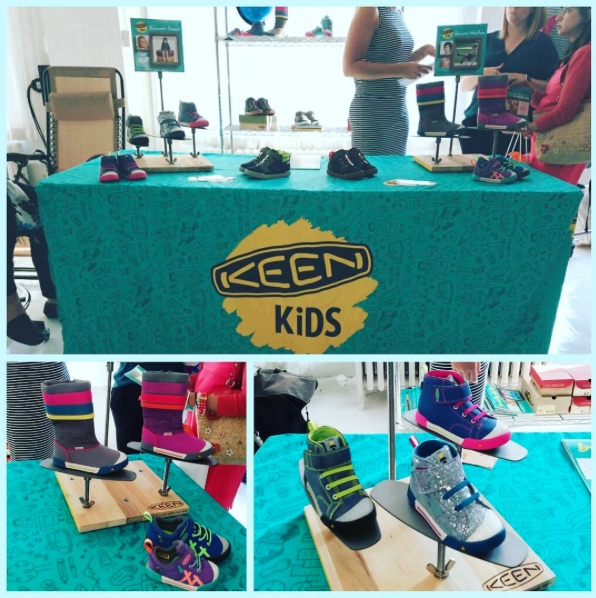 Keen shoes are great for toddlers to big kids. This is a sneak picture of their newest styles for this upcoming Fall season. They are light, easy to put on with a velcro closure and the designs are perfect. Cute colors that even include some glitter. Joules an original brand from Great Britain had me at hello. I follow them on Instagram and have been to many events where they've been but for some reason I never make it to them. You better believe that I was very excited to finally check them out in person. You can never have enough labels, especially when they are personalized just for you. My name is so hard to come by and my mind is spinning of thinking of all the fun labels that I can get made with my name is making me grin from ear to ear. Loved checking out some of their newest labels that are part of their back to school limited edition series. Included in that series are some zombie ones, perfect for this Walking Dead fanatic family. 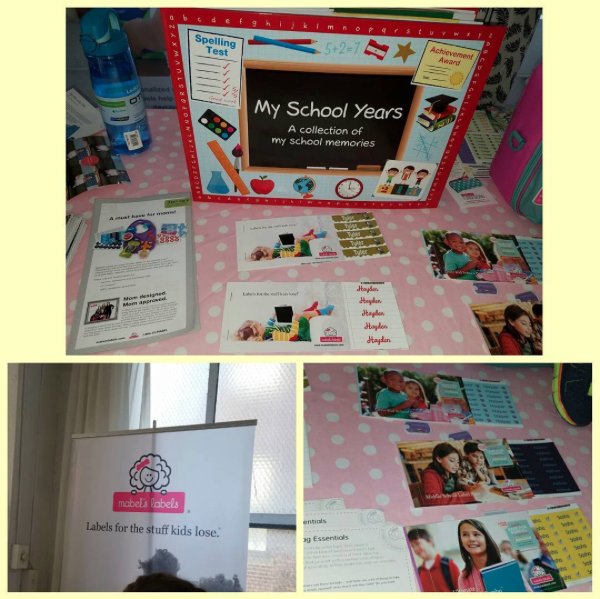 They also just launched their My School Years book, here you can store your childs school year memories, it goes unto grade 12th. It has little pockets to help you store special pictures and notes. This would have come in handy with Miguel, I'm making sure to get one for Valentinas school memories. I swear I never had to worry about acne during my teenage years and now that I'm a grown up I will eat a chocolate and boom, the next day it's like mount everest popped up on my face. 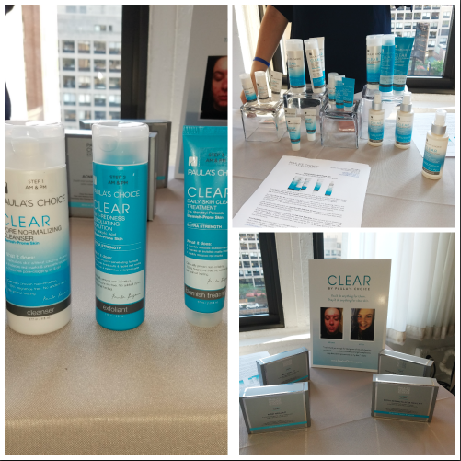 It was great to see a company that focuses on helping get your face clear. Definitely need to try this, wouldn't want to scare anyone on the first day of school. 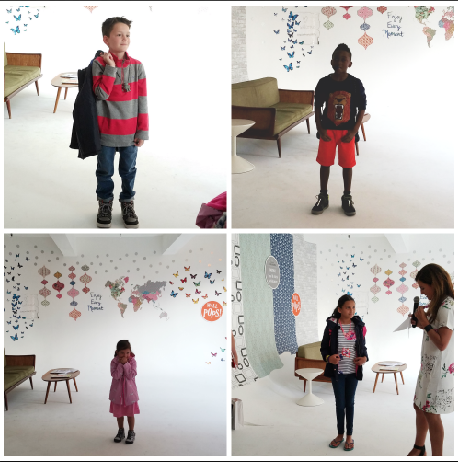 We were treated to a cute fashion show where we got to see some of the cool backpacks and clothes that is perfect for the first day school and everyday use. Who said organic healthy food doesn't taste good. Think again and taste again. 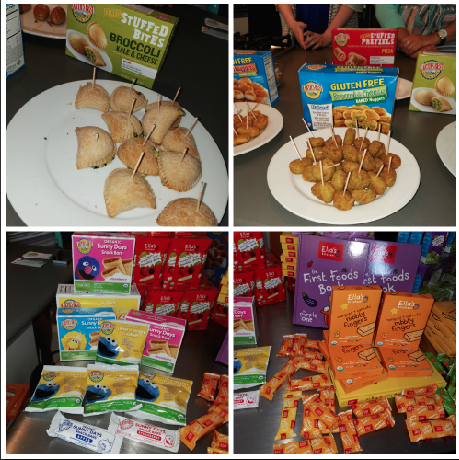 We were treated to these special treats from Earth's Best and Ella's Kitchen. I definitetly feel ready to tackle back to school shopping after attending this event. So many brands with a purpose. Take Yoobi for example (a newly launched company) for every yoobi item that you purchase, a yoobi item will be donated to a classroom in need right here in the U.S. Every child deserves to enjoy school. These are just a few of the brands, as school gets closer I will make sure to share some more fun products in details. So stay tuned. 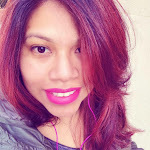 Thank you to Momtrends for this fun event. 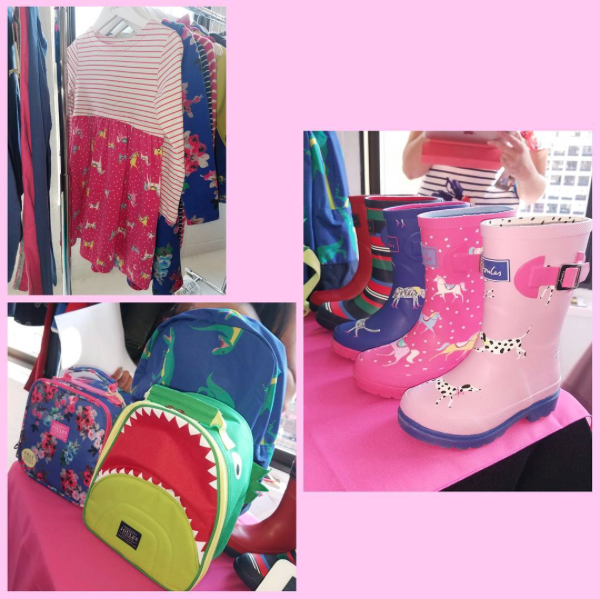 2 comments on "Momtrends Back To School Bash 2016"
Joules wellies are super cute, Im glad you enjoyed the event!